Why take my Childbirth Prep Class? My comprehensive 3 Week Series is designed for couples to have a positive birth experience. Couples learn how to be prepared for birth, both physically & mentally. Discover comfort & coping techniques through relaxation, breathing, movement & use of a rebozo. 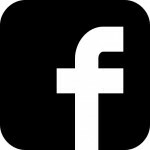 You will also learn & practice various Spinning Babies ® techniques for comfort during pregnancy as well as to help your baby navigate through the pelvis during labor. Learn evidence based information with lots of visual aids and handouts. We discuss commonly suggested interventions, how to make informed decisions, and how to respectfully advocate for your values and preferences. Based on my 14 years as an educator the goal of my series is to reduce any fear or anxiety you may have around birth, build your confidence. and help you connect with your body and your baby. I’m an Evidence Based Birth® Instructor! An Evidence Based Birth® Instructor is a birth professional specially trained in how to help families get evidence based care. 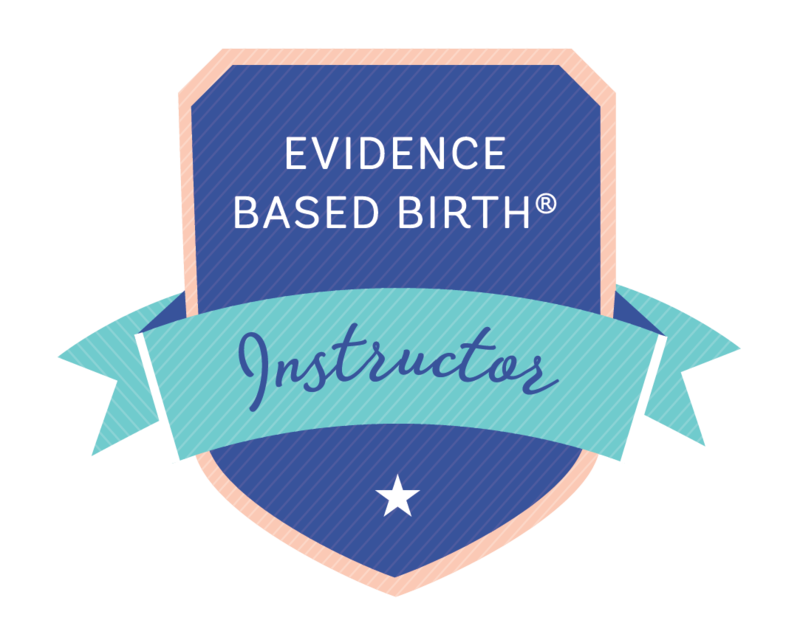 I am one of only about 100 Evidence Based Birth® Instructors around the world! I applied to become an Evidence Based Birth® Instructor because I believe that every birthing person deserves a positive, respectful and safe experience. Sadly this is not a reality for most women, but I’m proud to be joining forces with professionals and parents around the world to ensure that things change for the better! If you want to be empowered with the latest evidence and to take control over your birth sign up for my 3 Week Childbirth Prep Series!. Take advantage of this 3 hour class for expectant parents from the only Spinning Babies ® Certified Parent Educator in Los Angeles! Not your usual childbirth class! 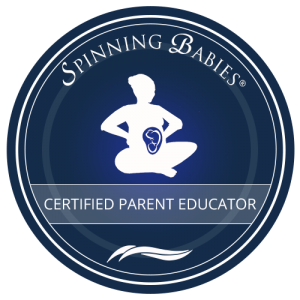 Spinning Babies Parent Class shows you what to do for an easier birth with practical and detailed preparation to help baby find the best position to fit into the pelvis and solutions when labor seems long, painful. or has a stall. If practiced daily, an easier labor and birth are likely. 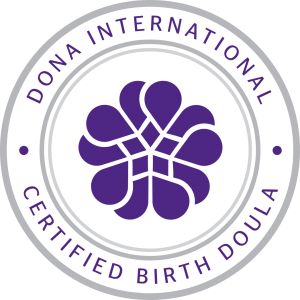 Why have a Birth Doula? Having support from a doula, a childbirth educator and a mom who understands the birth process is pretty awesome! I have such fond memories of conversations with my doula. As your doula I provide continuous emotional and physical support to you and your husband/partner during labor, birth and early postpartum. I listen to your needs, support your choices and keep you on track. 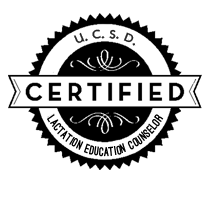 Being an Evidence Based Birth ® Instructor, I am able to explain the details of any interventions that the doctor or nurse may be suggesting and help you advocate your preferences. As your doula I don’t replace your husband/partner but am there to enhance the experience and allow him/her to enjoy it without all the pressure. Being a former dancer and now a competitive athlete I know what it takes to get ready for the marathon of labor! My sessions are fun, educational, and motivational. You will feel great after each session. Being fit and staying fit during pregnancy will also help you shed those pounds quicker after baby is born. Let me help you get in shape for pregnancy, stay in shape during pregnancy and get back in shape after baby.